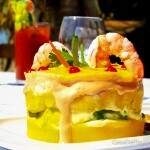 Recognized as one of the best places to eat in the area. 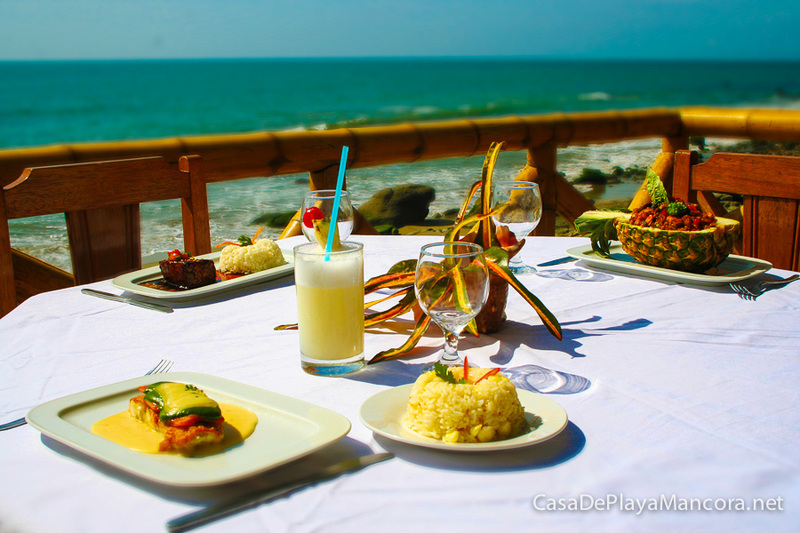 Guests at other lodgings and locals also come to enjoy Casa de Playa Restaurant. 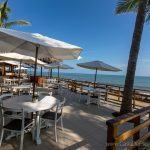 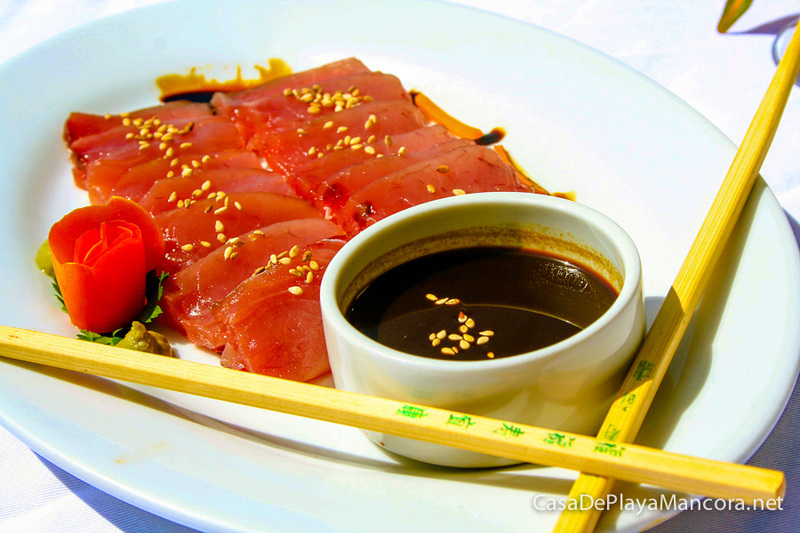 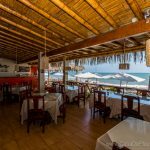 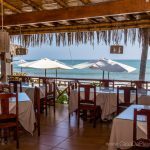 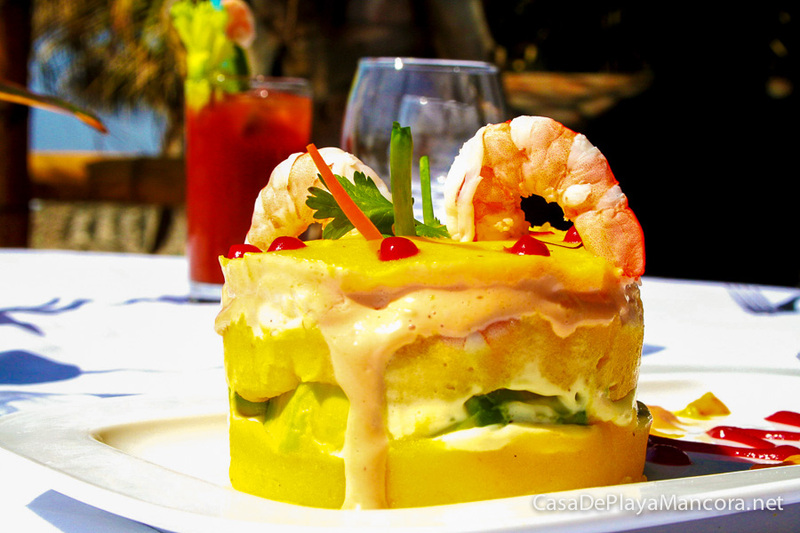 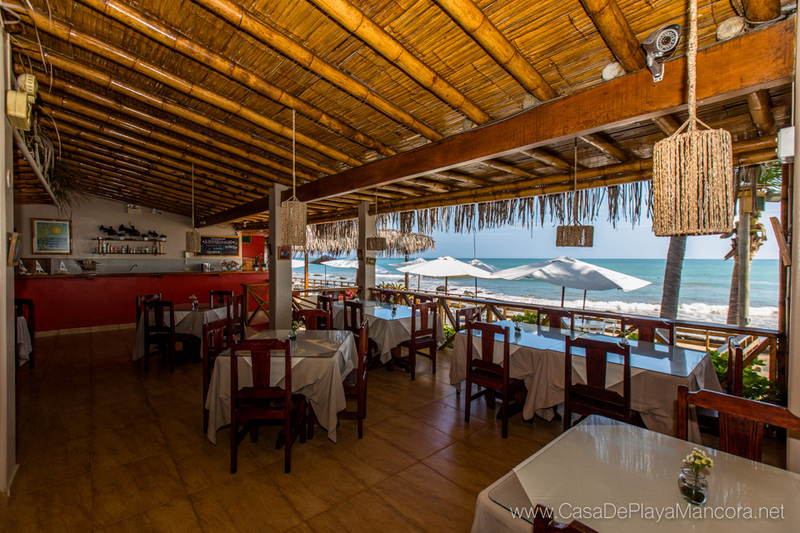 Casa de Playa Restaurant is well-know by its seafood cuisine, typical Peruvian north coast dishes, and a long list of international dishes and drinks, all prepared by a professional chef and expert barman. 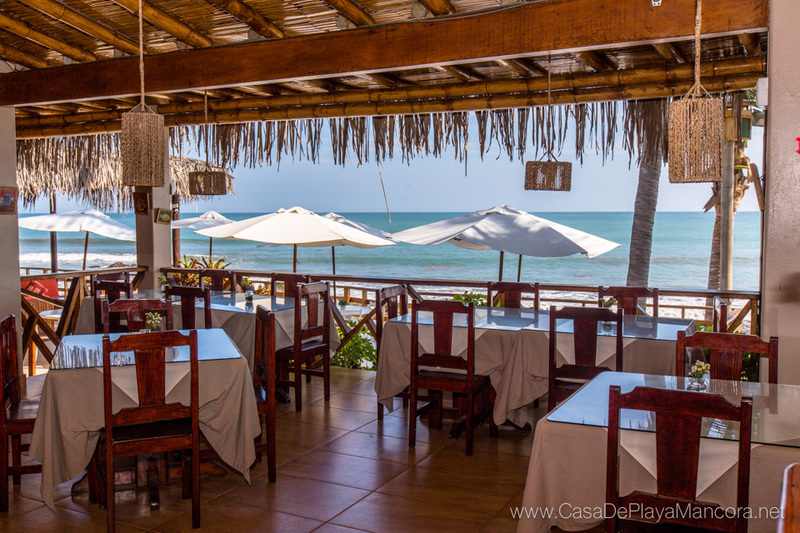 Our restaurant is located ocean-front, with an incredible view. 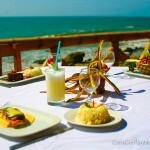 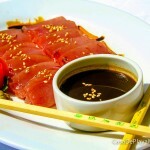 You can also enjoy our food at the beach, poolside, or in your room. 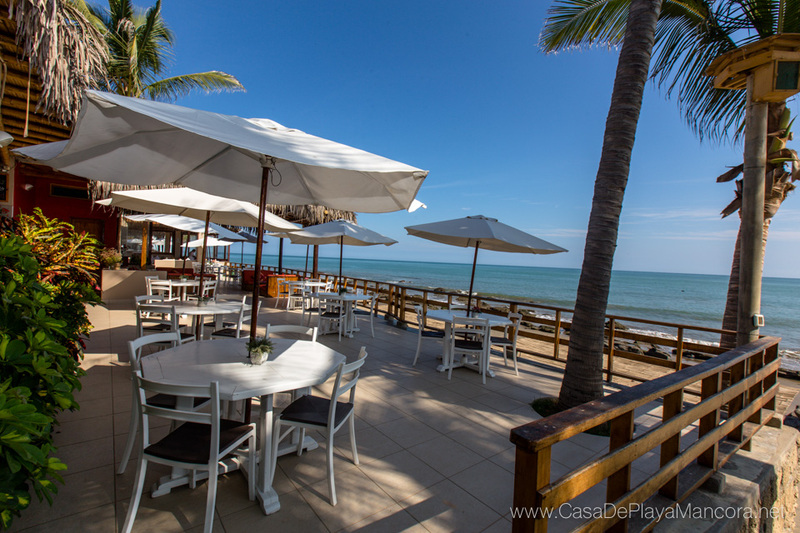 From ceviches to pastas, fresh creative salads and fusion seafood dishes come and enjoy one of the most delicious places to eat and drink in the Mancora area.